This Super Scary Snake Toy Is No Match For These Two Brave Pups... lol! | Deveoh! This Super Scary Snake Toy Is No Match For These Two Brave Pups... lol! Penny first encounters the toy alone, but her brother Maymo soon bounds in for rescue. 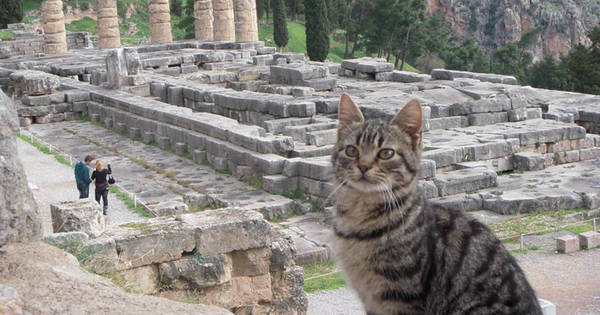 These Adorable Cats Around The World Love Being A Tourist Just As Much As You!